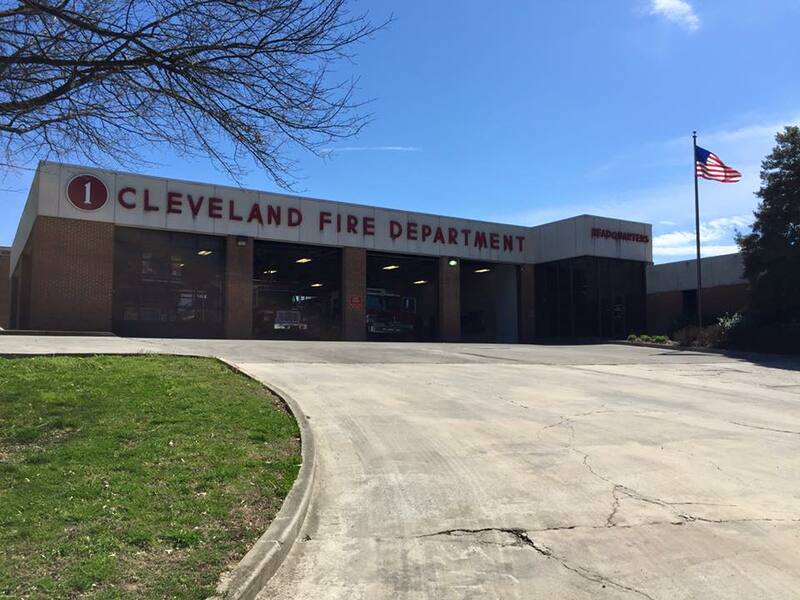 The City of Cleveland has been selected as a recipient of the Federal Emergency Management Agency (FEMA) Assistance to Firefighters Grant with an award amount of $157,280. FEMA is contributing $142,982 and the City's match is $14,298 for this grant. The funds from this grant will be used to install engine bay vehicle exhaust collection systems at fire halls 1,2,3 and 4.